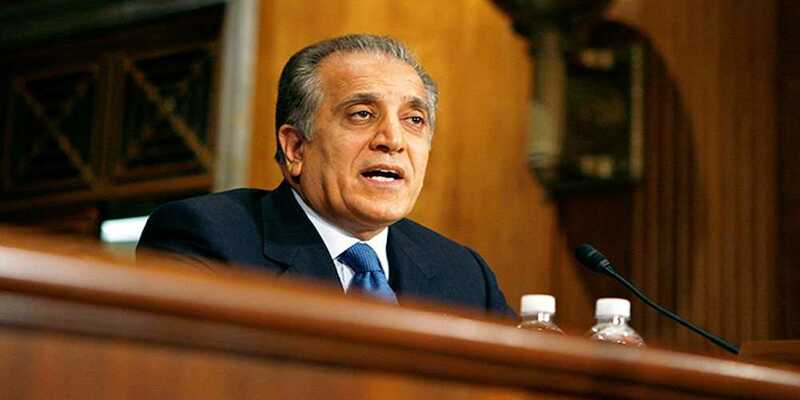 US Special Representative for Afghanistan Reconciliation Zalmay Khalilzad arrived in Islamabad on Tuesday. During his visit, the US envoy will meet Pakistan’s civil-military leadership and hold talks. Accompanied by an interagency delegation, Khalilzad will travel to Afghanistan, Russia, Uzbekistan, Turkmenistan, Belgium, the United Arab Emirates, and Qatar during his 18-day tour, from Dec 2 to 20.